One of the manufacturing industry's greatest challenges is inspiring young people to consider working toward a career in equipment manufacturing. A new initiative led by the Association of Equipment Manufacturers (AEM)'s Ag Sector Board aims to change that fact by increasing the number of equipment-specific courses being taught in high schools today to help expand awareness of and enthusiasm for the equipment manufacturing industry. With help from the Equipment Dealers Association (EDA), the two organizations have awarded 32 educators from 15 states partial scholarships for certification in equipment courses starting this summer. The courses, offered through the Curriculum for Agricultural Science Education (CASE), will qualify teachers to begin teaching the courses this coming fall and reaching over 2,200 students in the 2018-2019 school year. “By leading a teacher scholarship program in partnership with Equipment Dealers Association, we have a great opportunity to help make students more aware of and excited about the opportunities on the equipment side of the Ag industry,” said Curt Blades, senior vice president of ag services at the Association of Equipment Manufacturers. Since the launch of the CASE curriculum, more than 2,500 teachers have achieved certification to teach its classes. However, only about 90 of those certifications are in equipment-specific courses. AEM and EDA hope to increase that number through this scholarship program. The teacher certification initiative is just one piece of AEM's broader, comprehensive workforce development initiative crossing the agriculture equipment and construction industries. To emphasize local workforce development, AEM and EDA members located near the scholarship recipients have an opportunity to connect directly with the teacher and their students. Manufacturers and dealers are encouraged to bring the teacher and students to their facility for hands-on experiences beginning this fall. This supports long-term relationship building with the teacher and the students and develops a sustainable grassroots effort to increase the number of qualified service technicians and technologists entering the workforce. CASE is a multi-year approach to agriscience education with rigorous educator training requirements and hands-on, inquiry focused learning activities for students. While CASE currently offers ten courses, the Agricultural Power and Technology (APT) and Mechanical Systems in Agriculture (MSA) prepare students for the wide array of career opportunities in agricultural engineering. Students are immersed in inquiry-based exercises that emphasize in the math and science of agricultural mechanics and engineering. During the CASE Institute, teachers will spend 80 hours working through nearly every lesson in the yearlong curriculum and learning how to deliver lessons in an inquiry-based way that will shift focus in the classroom from teacher-led to student-directed learning. Organizations wishing to contribute or match the teacher scholarship, which currently covers about half of the teacher's total certification expenses, should contact Brian Voss with AEM at 414/298-4108. Founded in 1900, the Equipment Dealers Association (EDA) is a non-profit trade organization representing 4,500 retail dealers extensively engaged in the sale and service of agricultural, construction, industrial, forestry, outdoor power, lawn and garden, and/or turf equipment. EDA provides essential value to its members by enhancing the dealer-manufacturer relationship and advocating for a positive legislative and regulatory environment. EDA is headquartered in St. Louis, Mo., and is affiliated with regional associations located throughout the United States and Canada. AEM is the North American-based international trade group providing innovative business development resources to advance the off-road equipment manufacturing industry in the global marketplace. 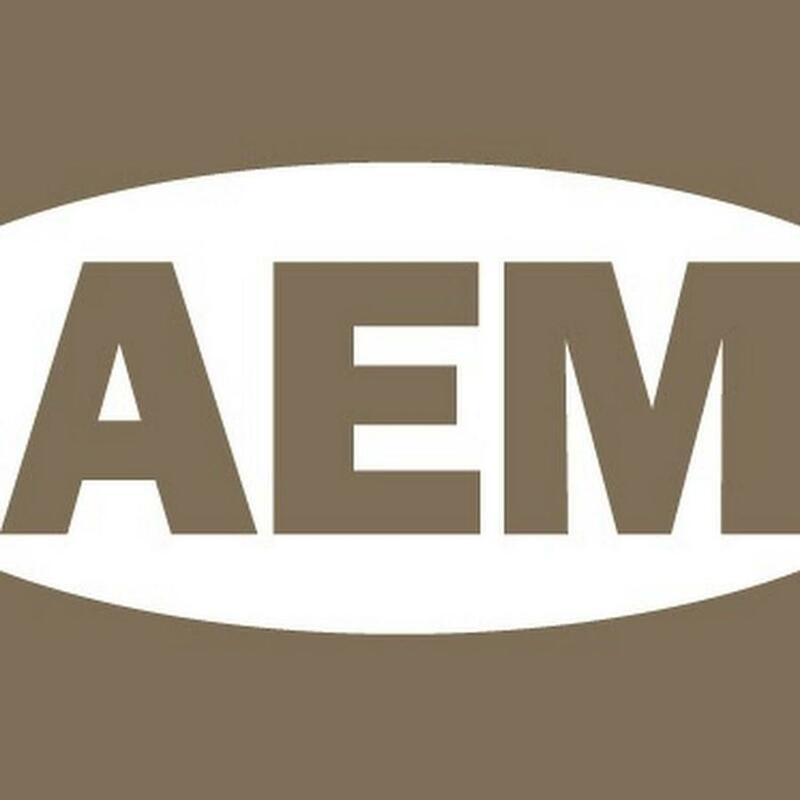 AEM membership comprises more than 950 companies and more than 200 product lines in the agriculture and construction-related industry sectors worldwide. Curriculum for Agricultural Science Education (CASE) is an instructional system that is changing the culture of agriculture programs by equipping teachers to elevate student experiences in the agriculture classroom, and preparing students for success in college and careers emphasizing science, technology, engineering and math (STEM). For more information about CASE, visit www.case4learning.org. The National Association of Agricultural Educators (NAAE) manages the CASE initiative. NAAE is the professional organization in the United States for agricultural educators. It provides its nearly 8,000 members with professional networking and development opportunities, professional liability coverage and extensive awards and recognition programs. The mission of NAAE is “professionals providing agricultural education for the global community through visionary leadership, advocacy and service.” The NAAE headquarters are in Lexington, Ky.